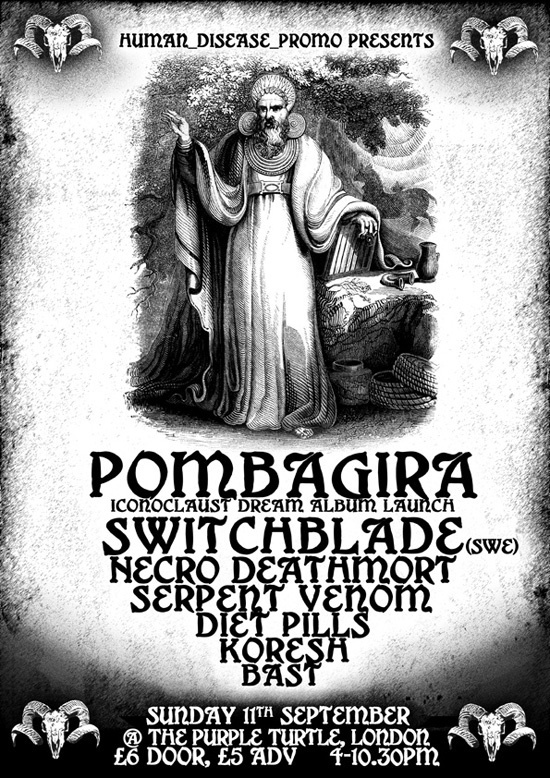 In the run-up to the release of their new album Iconoclast Dream, Pombagira are playing a short UK tour this weekend, calling at Nottingham and Birmingham before heading to London for their official album launch party. 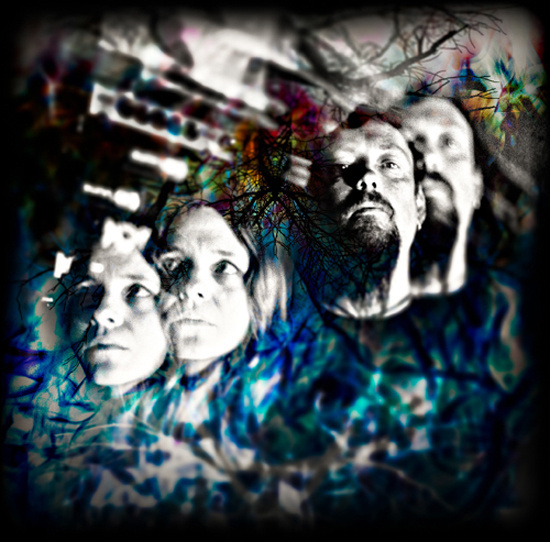 Icononclast Dream is due for release on 19th September, and promises 'visceral vibrations for the mind, body and soul... [entering] zones of colour and depth never explored previously by the band'. Expect a seriously heavy, all-encompassing, lid-dropping live experience from this weekend's shows. For the London show they're accompanied by a host of other bands - see flyer below.